There are lots of Oktoberfest celebrations happening in the fall. 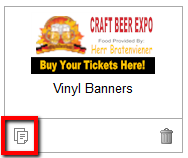 Promote your Oktoberfest-related events and specials with a custom banner from Banners.com! Banners are great for advertising food and drink specials, live music, Oktoberfest games and competitions, and anything else you have going on. 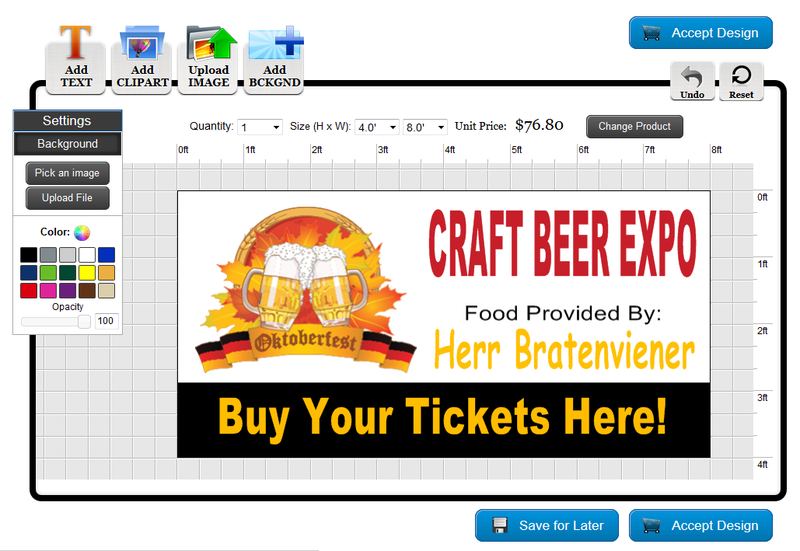 Here are step by step instructions how to create a custom Oktoberfest banner in our online designer. Visit our Oktoberfest Banner Page to get started. 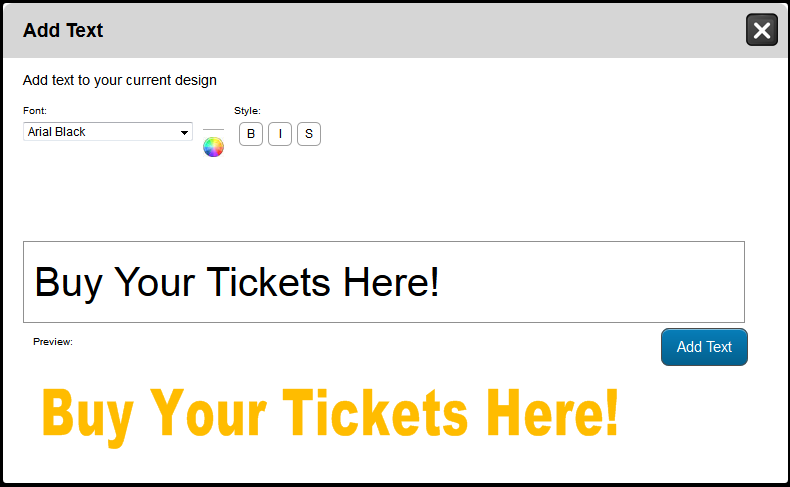 Once you have selected your size, quantity, and finishing options you can begin designing your banner. Go to our Oktoberfest Banner Page to get started on your order.